A few things in life are certain: death, taxes, and laundry. It always seems that the minute you have reached the bottom of the dirty clothes pile, another one appears. 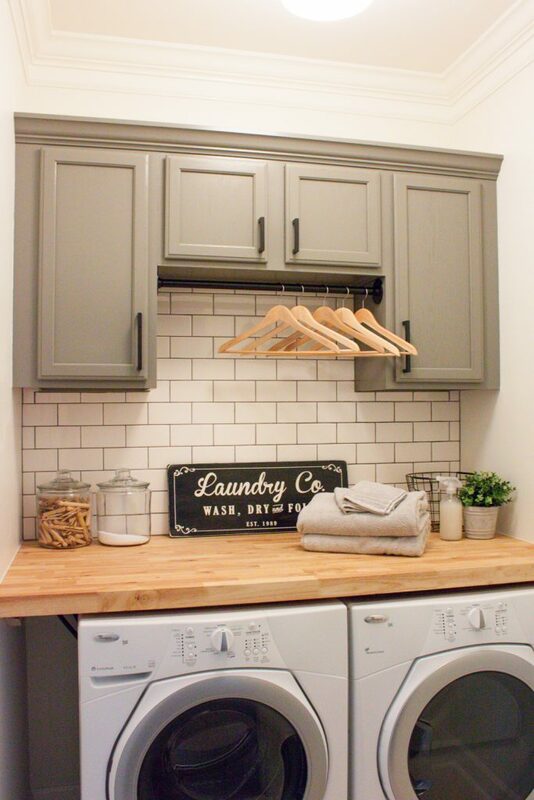 We spend a good chunk of our lives either sorting, washing, or folding laundry, and what better way to ease the burden of these tasks, than by creating a well-designed laundry room? 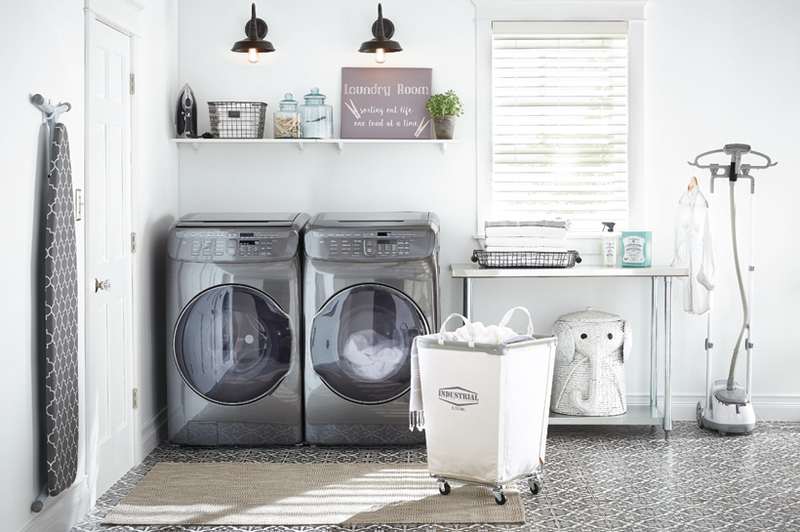 We’ve compiled a few ways to increase the efficiency and appeal of your laundry area, so much so that you might even enjoy doing laundry (gasp). 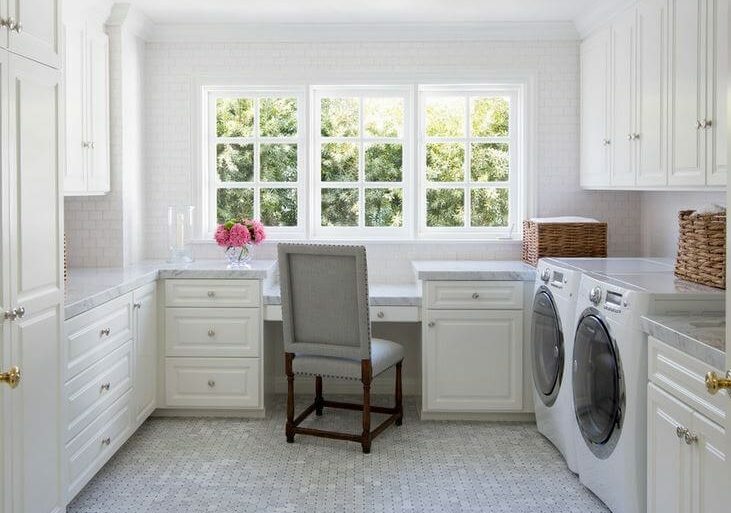 First thing is first, whether you are redesigning a space or starting from scratch, you want to make sure that it serves its purpose as a laundry room. You need the right hookups, preferably some sort of sink, but you also need to consider airflow. Laundry rooms can become damp, so you’ll want to check that your ventilation is up to par to prevent mold. Check with a licensed professional in your area to make sure there is no preexisting mold and that your current layout allows for enough airflow. 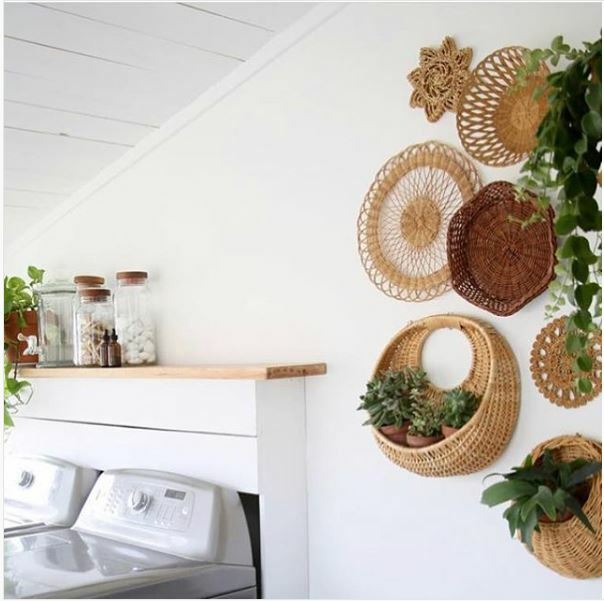 An awesome way to not only make your laundry room a little more enjoyable, but also use the space efficiently, is by making it a dual-purpose room. By adding a table and some drawers it can go from just a laundry room to a laundry room and a hobby room. A perfect space for crafting, a dog washing area, or even just a nice space to take a quite moment away from household craziness. This will help you to become more efficient at laundry. How many times have you put a load of laundry in the wash and then promptly forgot about it once you got started on another project? When you combine the spaces, you can increase productivity by getting in a load of laundry and starting the project in the same room. Then, you will be right there when your laundry is finished to throw it into the dryer. Most laundry areas are not known for being spacious, which is usually why they become the laundry room. But there are a few things you can do to make the room feel as big and airy as possible. The biggest way to accomplish this is by selecting a neutral color palette for the room. It helps to make the room look bigger and brighter. Having good lighting in a laundry room is important for spotting those pesky stains that need to be handled before being thrown into the washer. Lighting needs to be simple, yet efficient. Invest in a flush mount or a semi flush mount to make the most of your space while still having the level of lighting you need to get the job done. Don’t forget the under-cabinet lighting if you have workspaces in the laundry room. These will be especially helpful if you use those workspace table tops for a variety of projects. Just because a neutral color scheme helps a space seem bigger, that doesn’t mean it has to lack personality; cute signs, artwork, and plants that can handle the artificial lights are great ways to infuse some character into the space. Organization is crucial for keeping a laundry room manageable. Adding open shelving to the area is going to keep everything organized an allow you to know if you are running low on any particular item. But, all of those bright labels and text filled containers, like detergent canisters and dryer sheet boxes, can make the space seen cluttered and stressful. By purchasing containers and labeling these items, you can reduce the eye strain and leave your room feeling more Zen. It is also important to keep these containers close to the area that you use them, this way you are more likely to put everything back in its correct place. Another great organizational add on is some sort of drying rack. Whether it is a rod, or even drawers that convert into drying racks, this is a practical addition to any room. 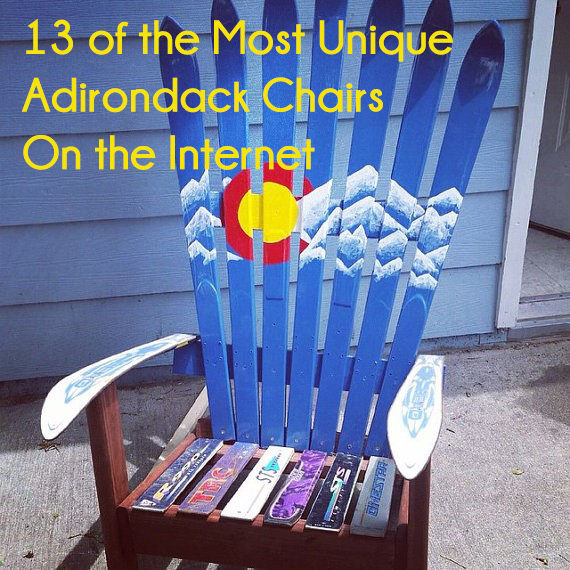 And, don’t forget a space to iron – a task that almost nobody likes, but is still necessary. A great way to keep the ironing board out of site is by attaching a fold down one in a cabinet. 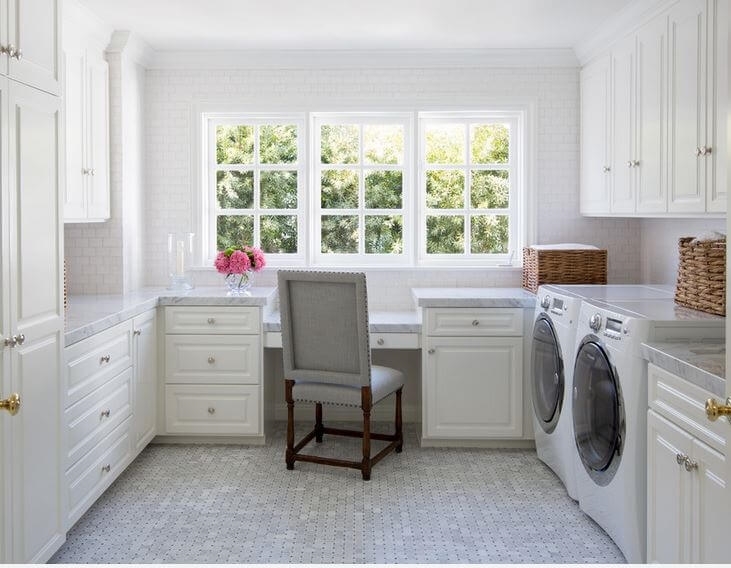 It doesn’t take a full renovation to spruce up your laundry room. 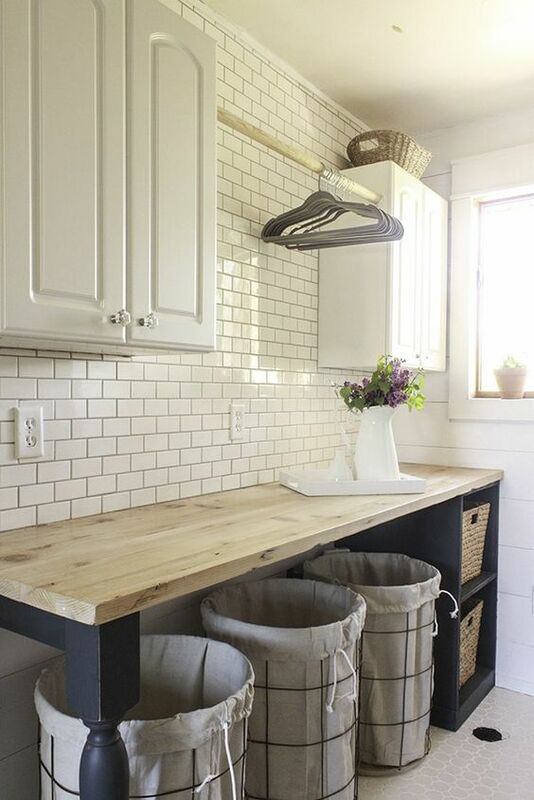 By implementing even just a few of these tips, you will give yourself a great place to start and a laundry room your friends will be jealous of.